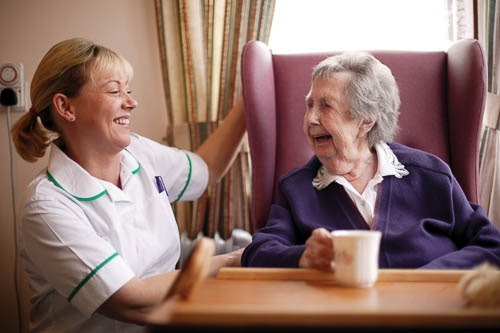 The Health and Social Care Board has reaffirmed that residents of statutory care homes will be able to remain in their existing home for as long as they wish and as long as their care needs can continue to be met. The board has now discussed and approved a report on the consultation exercise that it carried out between November and March. This report sets out four criteria which trusts will use when making decisions about the role and function of the homes: quality of care; care trends; availability and accessibility of alternative services; and best use of public money. Local commissioning groups (which are committees of the board) have been asked to assess the level of need for services for older people in each locality. This will cover the needs of older people, the availability and range of services to respond to those needs, any planned developments, and the capacity to meet current and emerging needs.